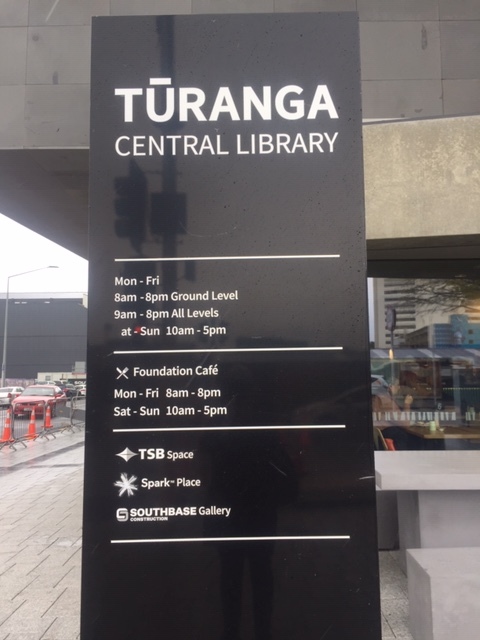 I spent a wonderful afternoon at the opening of Turanga our amazing new central library. 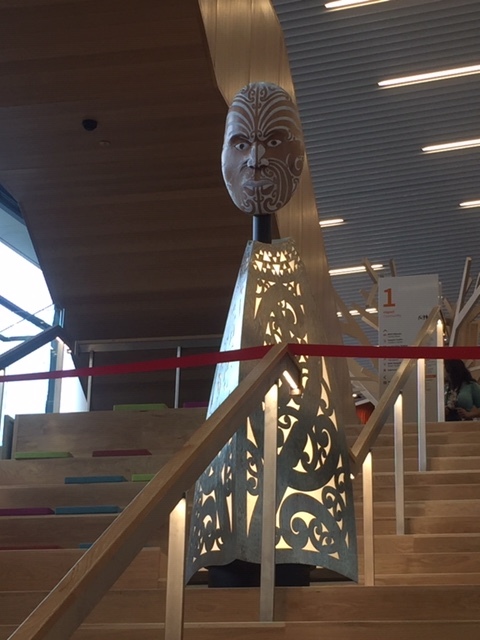 After the earthquakes our old library was closed and as incredibly sad as it was to lose our library, we have been blessed with a brilliant new one. It is beautiful, stunning, a masterpiece in design and just what our city needs. 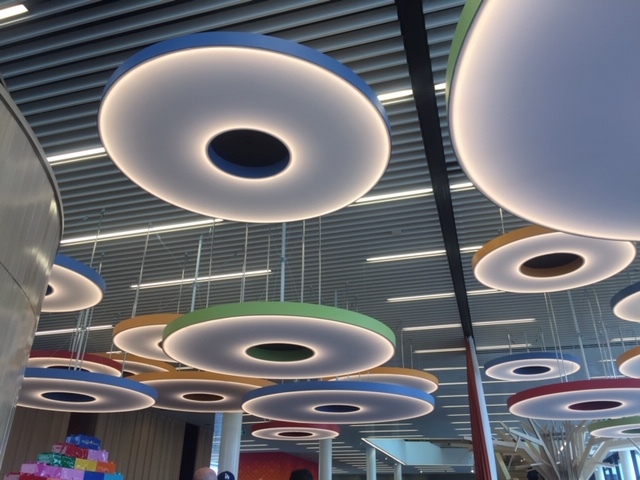 There is so much to do in the new library. There are function rooms to hire, places to buy food, eat and relax. You can even sit on the stairs, plug in and charge your devices. The stairs are an artwork on their own. 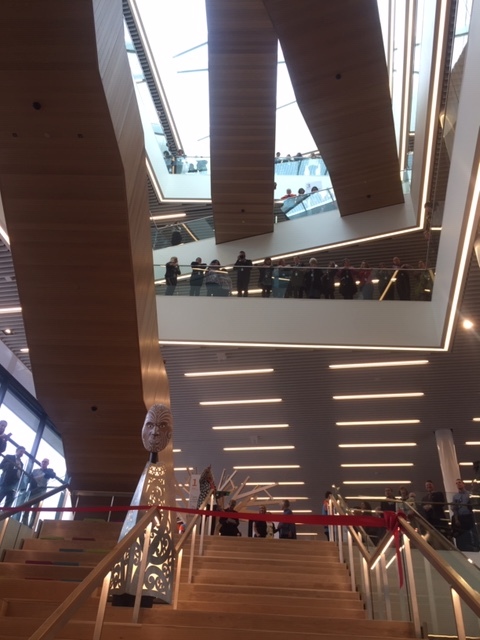 When we were waiting for the mayor to cut the ribbon and declare the library open, the crowd were looking up at the librarians on the floors above us, while they were looking down at us. Cameras and phones clicking away, everyone smiling and it reminded a few of us of the scene from City of Angels where all the angels were looking down. 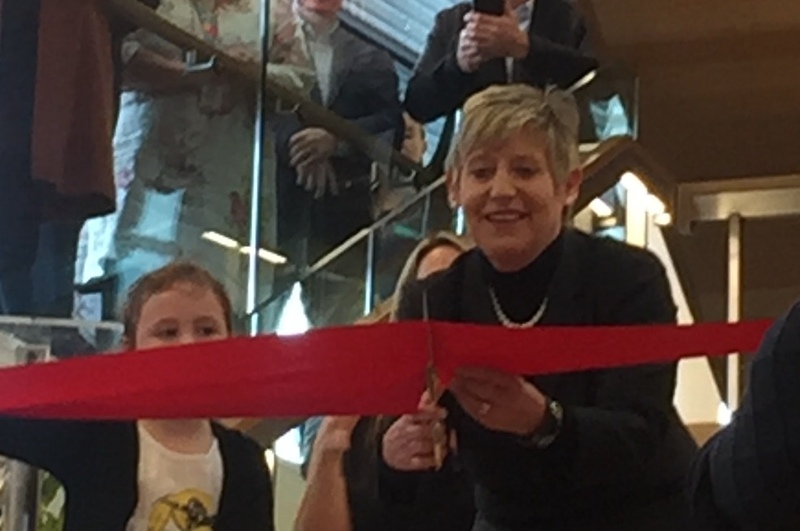 It was a wonderful feeling because I do secretly think librarians are much like angels with their kindness, friendliness, and willingness to help. A huge congratulations to everyone involved in this massive but essential undertaking. 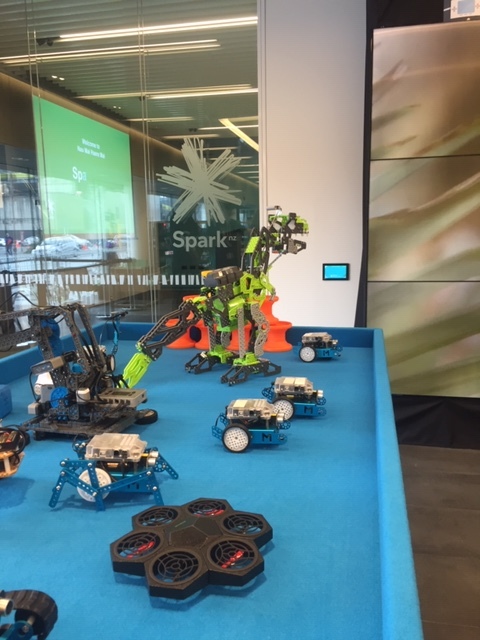 There are 180,000 books, a 200-seat theatre and a $1 million touch screen which was very cool and so easy to spend time exploring. Layers and layers of things to swipe, and zoom in on and discover our city and its history. I spent my time in the children’s section, of course and already can’t wait to return. Our city has its hub and its heart back. 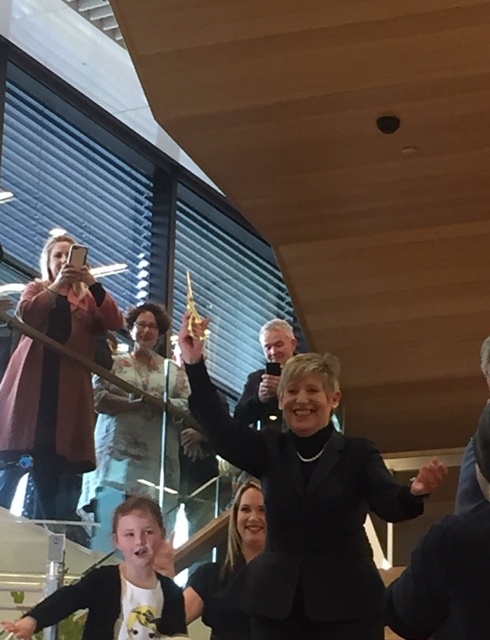 The Mayor of Christchurch after cutting the ribbon and officially opening the library. The touch wall – way to easy to lose track of time playing on this wall. 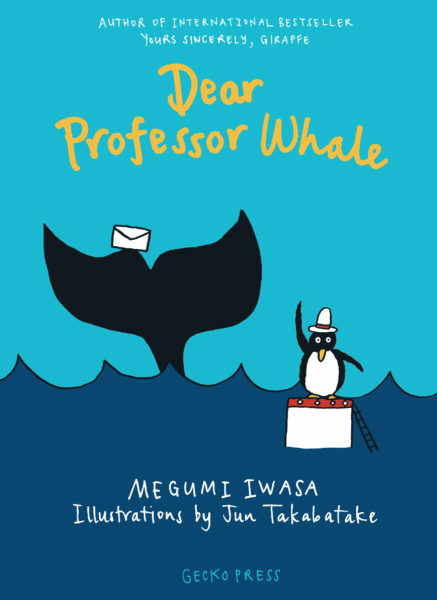 Dear Professor Whale by Megumi Iwasa illustrated by Jun Takabatake @geckopress : a lovely first-chapter book where animals show the values we hold dear; friendships, communication and caring. One of the pleasures from reading a book published by Gecko Press, is the feel-good feeling you are left with when you close the cover. 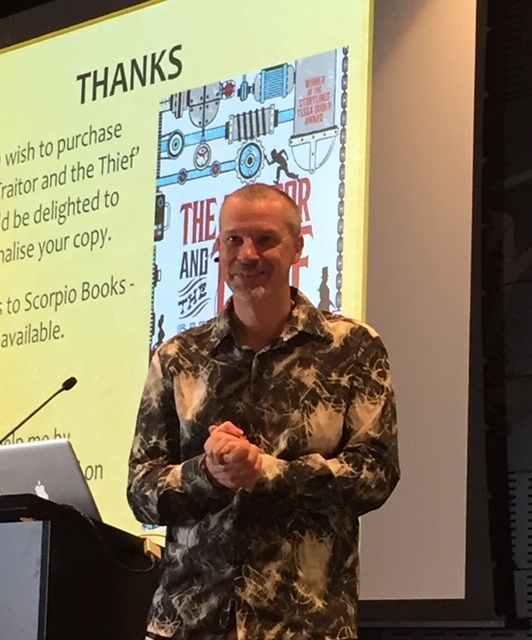 Dear Professor Whale is one such book that left me with a smile on my face. This is a follow-up to Yours sincerely, Giraffe. It shares the same pleasure and wonder of written letters and new friendships discovered through correspondence. We are so caught up in the story, that we totally accept and believe that two whales are writing to each other across the seas. We also believe that seal is the one delivering the letters. Professor is the only whale for miles around. He misses his old friends who left Whale Point sometime ago. Once, they used to hold the Whale Point Olympics and he misses all the fun and laughter from those special days. When a letter from young whale Wally, is delivered to him, a friendship develops. Their letters go back and forth and it isn’t long before Professor Whale is keen to hold a new Olympics and so invites his old friends and Wally to be part of a grand event. So yes! 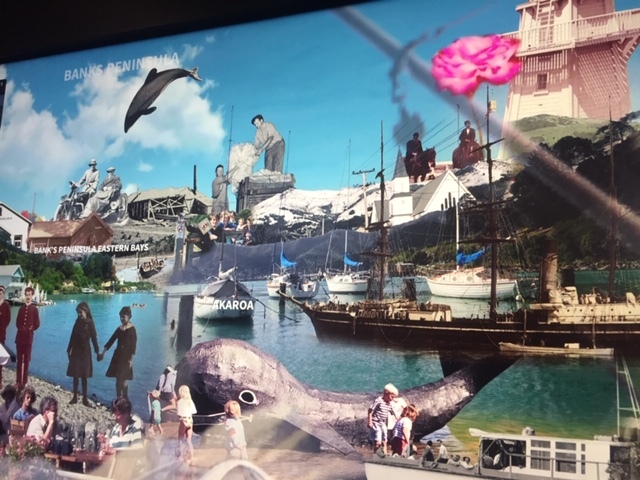 There is a new Olympics and whales, penguins, seals and even a giraffe come for the special event. Professor Whale is most excited to see his old friends but also to meet his new friend, Wally who has been writing to him. They also discover a connection between them which is special. There are a couple of special moments where animals make decisions that have consequences for themselves, but the end result shows us the true meaning of friendship. This book reminds us of the important values in life; friendships, communications, caring and of course, fun and teamwork. 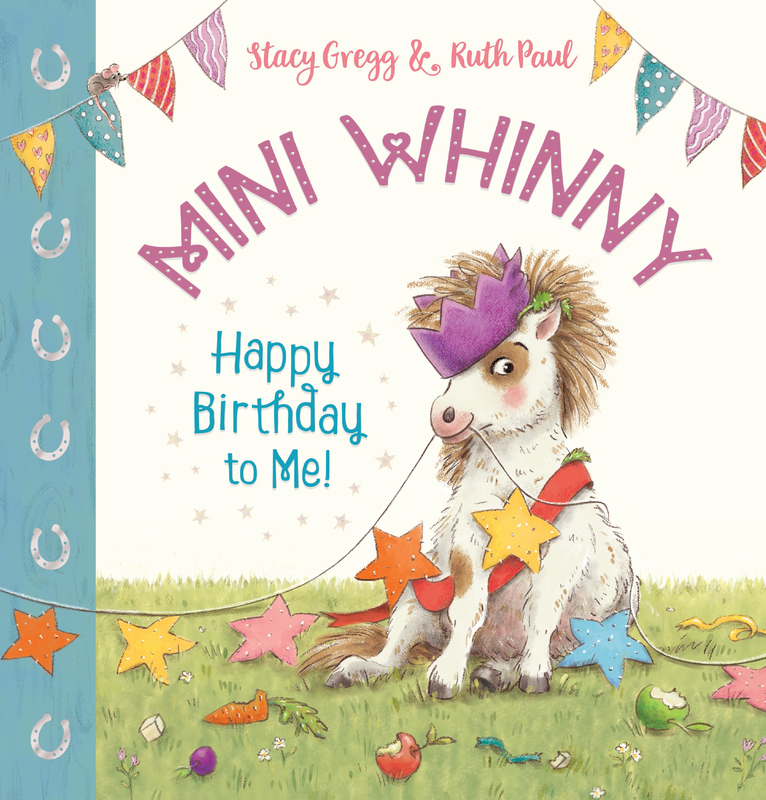 Short chapters, illustrations, and a good size font make this ideal for a first chapter book. Great also for a short read aloud in class. 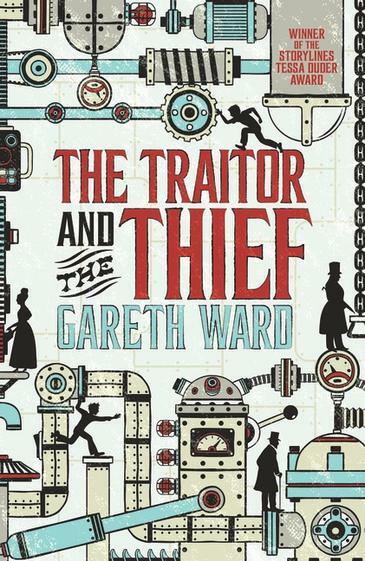 The black and white illustrations are delightfully quirky but reveal the different personalities . What’s not to love about this book? Just lovely.